BEAUTIFUL, MOVE IN READY HOME IN POPULAR GREENCROFT SUBDIVISION. CONVENIENTLY LOCATED NEAR REO TOWN AND MCCLAREN GREENLAWN CAMPUS! 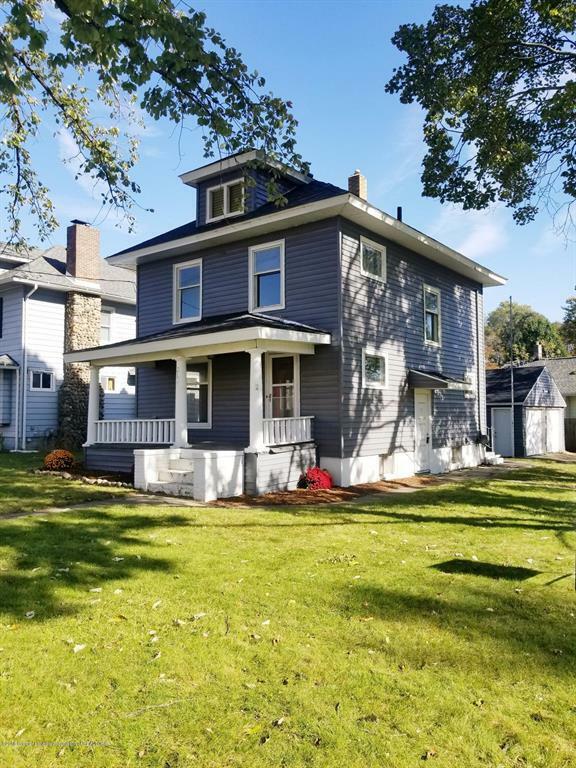 THIS HOME RETAINS MUCH OF ITS ORIGINAL CHARM WITH STUNNING CONTRASTING WOODWORK AND GLEAMING, REFINISHED ORIGINAL HARDWOOD FLOORS. FRESHLY PAINTED INTERIOR WITH A BRAND NEW ROOF AND STAINLESS APPLIANCES. IMMEDIATE OCCUPANCY- MOVE RIGHT IN!